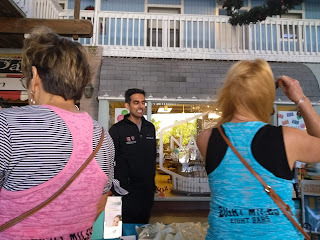 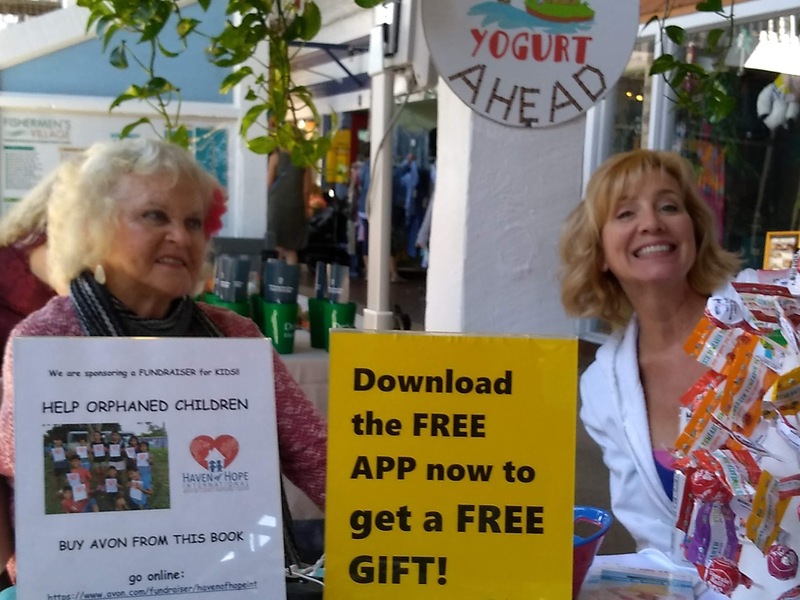 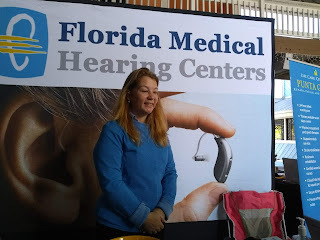 Speaking My Mind: There was a health fair held at Fisherman's Village today! 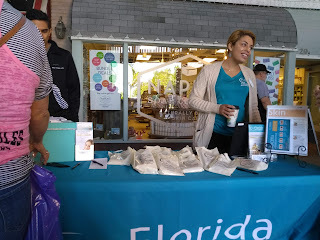 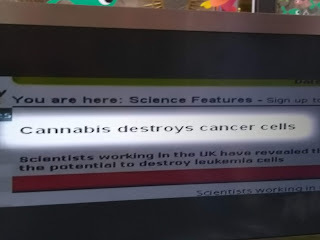 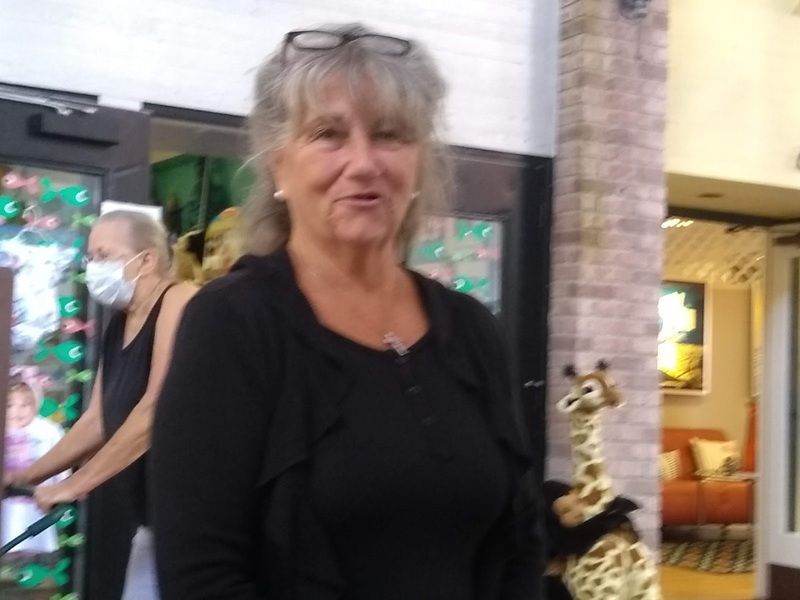 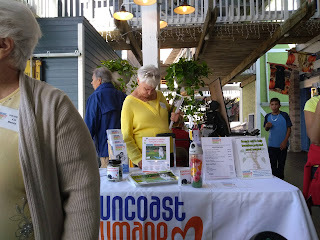 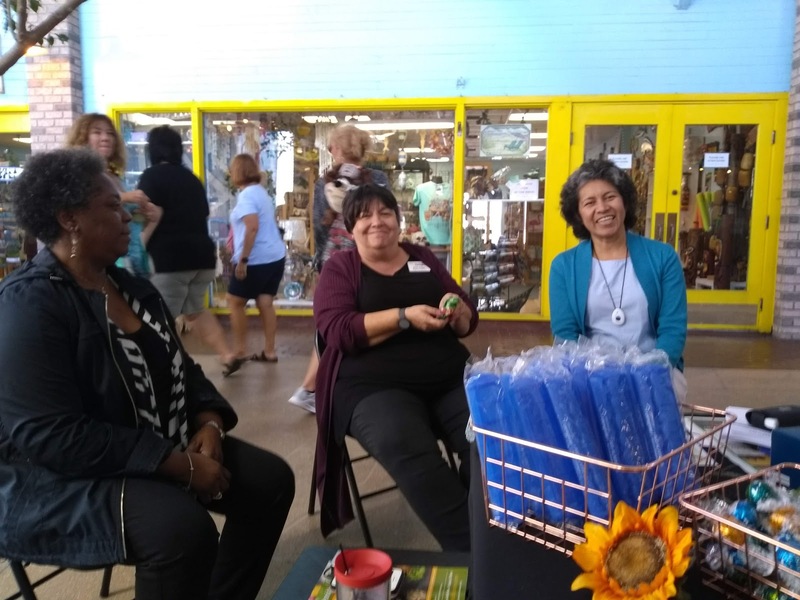 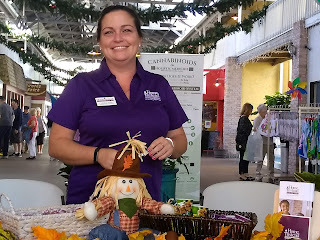 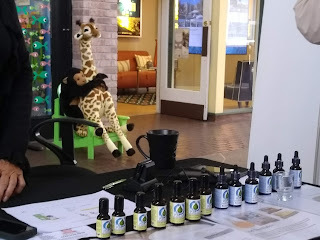 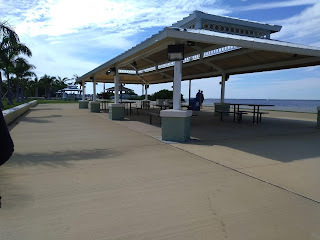 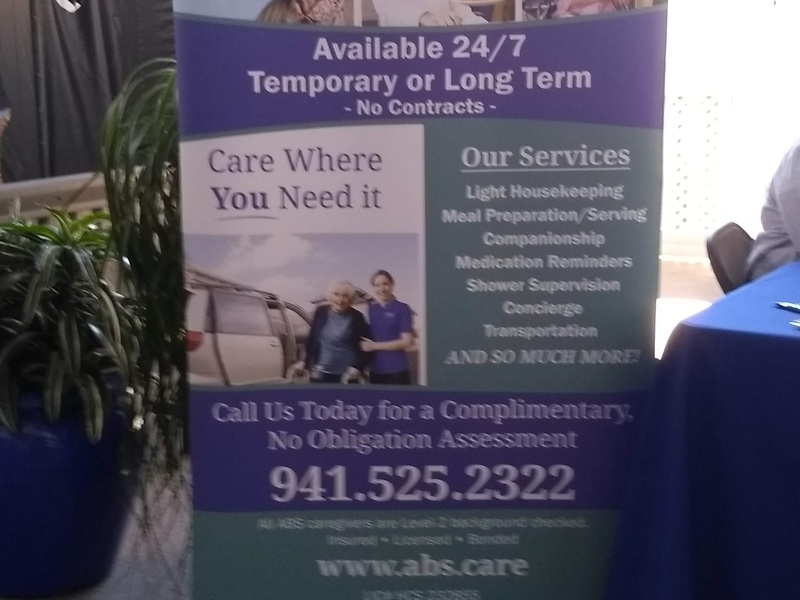 Called the Suncoast Health Fair, yep our nickname, "Suncoast", nice hmm? 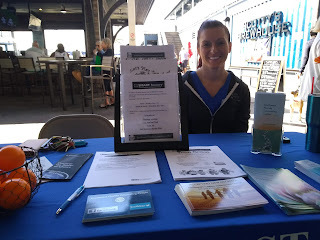 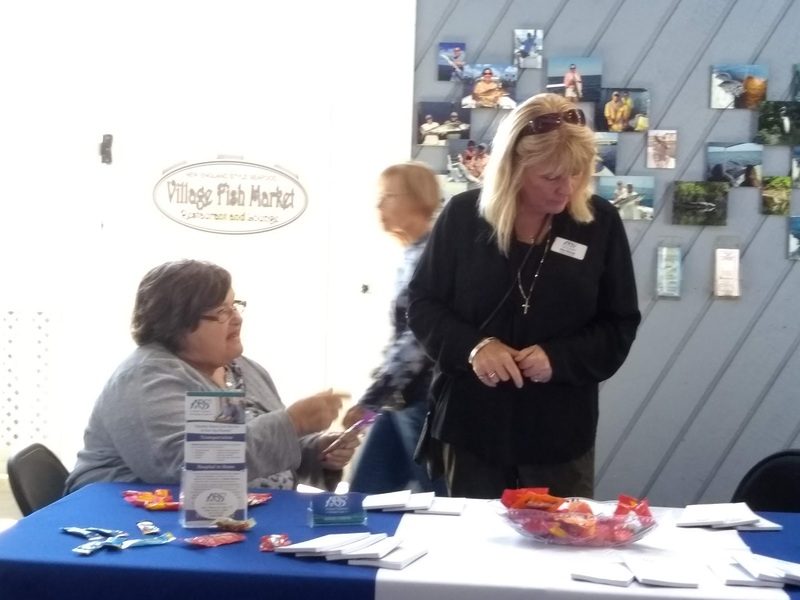 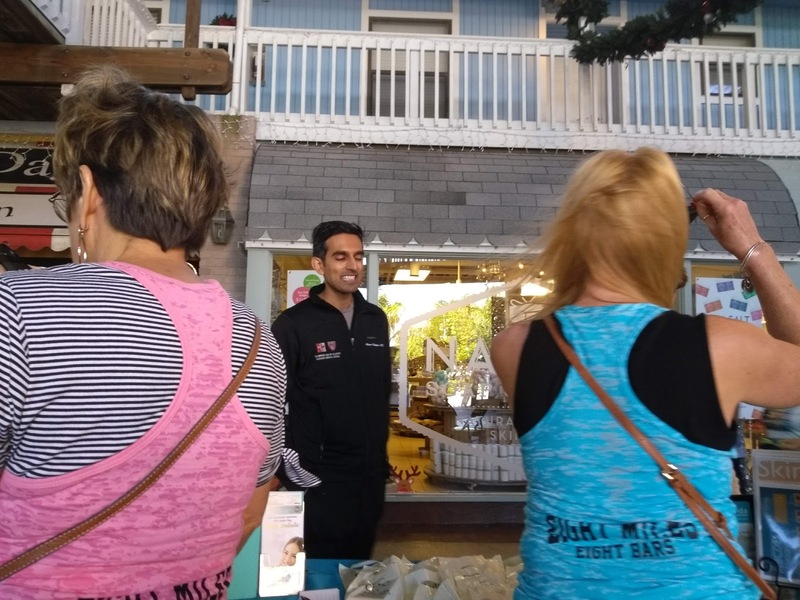 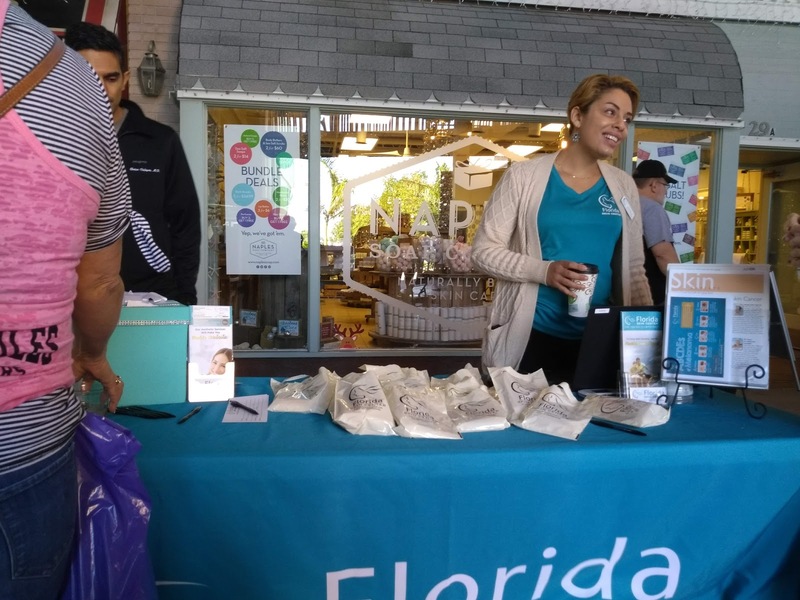 There was a health fair held at Fisherman's Village today! 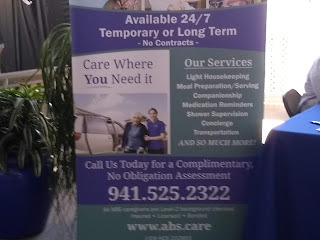 Called the Suncoast Health Fair, yep our nickname, "Suncoast", nice hmm? 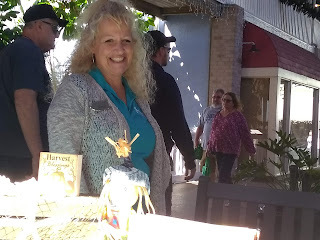 The vendors were numerous and so many I had never seen before, and so to be fair I will list them for all of you! 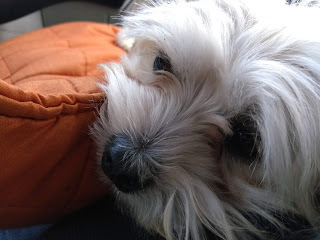 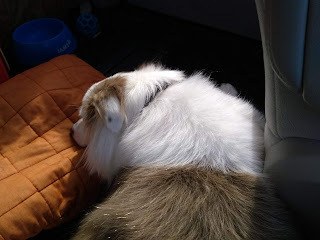 AUSSIE in the back and BELLA on my lap, pooped in the car on the way home!